ABOUT "LIVE FROM LINCOLN CENTER"
Experience the excitement of legendary performances from the world's greatest artists. For over four decades, Live From Lincoln Centerhas presented the world's greatest performing artists. 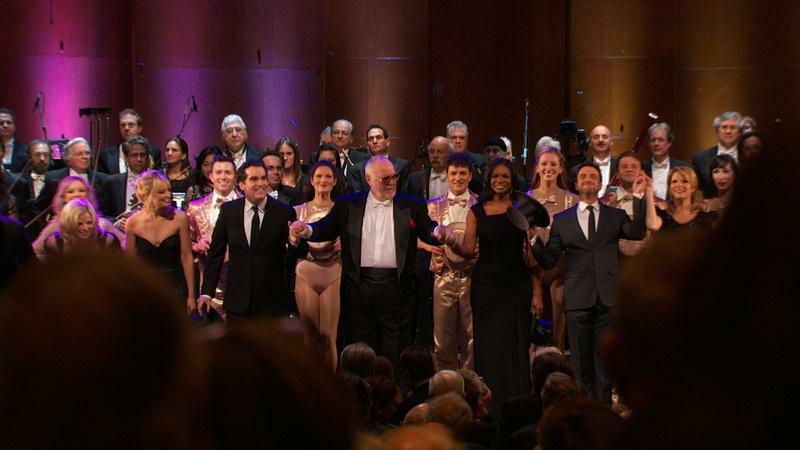 From Luciano Pavarotti, Leonard Bernstein and George Balanchine to Yo-Yo Ma, Renée Fleming, Emma Thompson, Nathan Lane and current series host Audra McDonald, the landmark series has sought to democratize the world of the performing arts by making Lincoln Center's historic concerts and events available for public broadcast across the country. Since premiering in 1976, the pioneering series has been seen by hundreds of millions of viewers and been celebrated by a George Foster Peabody Award, 16 Emmy Awards, and other honors for its broadcasting excellence. And it continues to push the boundaries, both technical and creative, of what is possible in the realm of stage performance capture. 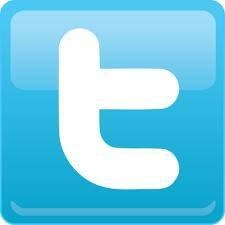 For more information, visit Lincoln Center for the Performing Arts. What's going on at Lincoln Center? Located in central Manhattan, New York, Lincoln Center for the Performing Arts presents some 3,000 programs, events, and initiatives each year. Home to the New York Philharmonic, the New York City Ballet. the Metropolitan Opera, Lincoln Center Theater, the School of American Ballet, and the Juilliard School for the Performing Arts, among other leading arts institutions, Lincoln Center's live performance series include American Songbook; Great Performers; Lincoln Center Festival; the Lincoln Center Out of Doors, Midsummer Night Swing, Mostly Mozart, and White Light Festivals. If you're interested in attending one of our live performances, find out What's Going On at Lincoln Center.